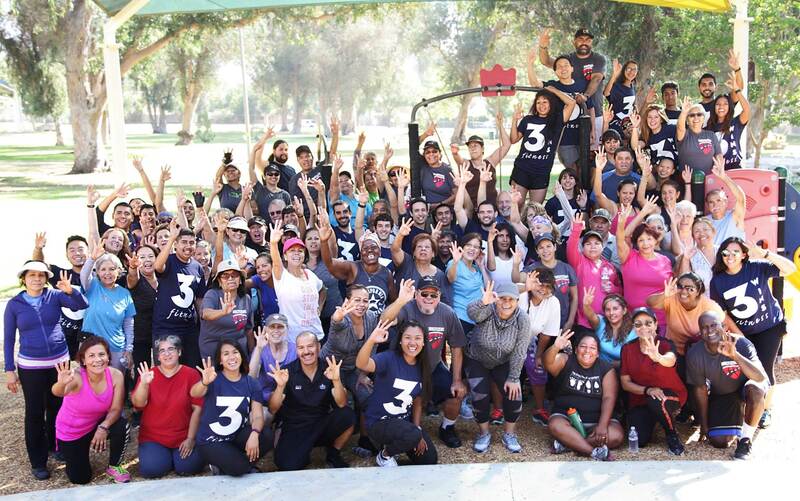 3 WINS Fitness is the new movement dedicated to empowering individuals to improve their quality of life by building healthier minds, bodies, and communities. We are university educated staff trained in the art and science of human movement. Our goal is to enable the public to resist the prevalence of inactivity and dietary related diseases through the delivery of progressive exercise programs and health education courses. #1. The focus on the student providing an opportunity to apply their education, gain job-related experience, and grow in leadership skills and self-empowerment. #2. For the participant, would be an opportunity for young and old, fit and less fit to improve their health and maximize their potential. #3. And, for the community, to expose the entire community to a healthier lifestyle and provide the education and the programming to make changes in the health of their families and reduce the personal and economic burden of physical INactivity related diseases. An important and final purpose was to expose communities to what those educated in Kinesiology can do for public health with the intention of leading to job creation for Kinesiology majors to make a difference in the health of our country. © 2017 3 WINS Fitness. All Rights Reserved.